"Life tree" - so often call walnut as for a long time he fed, recovered forces and treated the person. 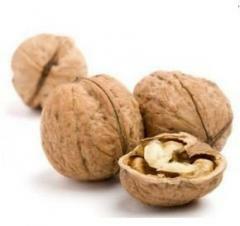 The walnut is, perhaps, the most unique and brightest representative of vegetable community, plant in which all its parts possess high biologically active properties. 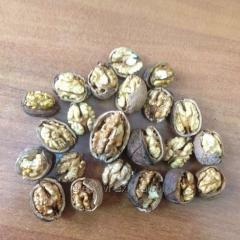 Mature nuts are food product and highly active medicine. On caloric content they exceed white bread of the premium twice. They are recommended for prevention and treatment of atherosclerosis, at lack of vitamins, salts of cobalt and iron of organism. 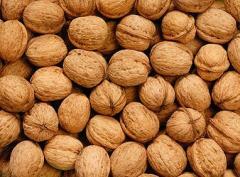 Walnuts contain vitamins of group A, E, B, P, C, mineral substances (potassium, sodium, phosphorus, iron, magnesium, calcium, iodine). 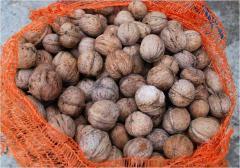 Besides, walnut nut - fine source of protein which can quite replace animal protein. The nut makes essential contribution to the green storeroom that promotes highly effective treatment of human body for many illnesses. It and in many countries of the world is known for a long time as fine remedy. A lot more centuries ago the famous Aesculapian Avicenna specified that the nut is effective medicine for treatment of number of diseases. In the works he recommended walnut for recovery food by the victim of exhaustion, and the crushed nuts with honey are suitable for treatment of suffering from tuberculosis lungs. 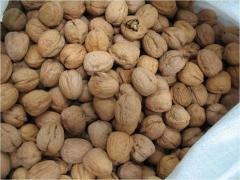 East medicine considers that the nut strengthens brain, heart and liver. According to treatises of ancient medicine combined use of nut kernels with milk exerts positive impact on state of health and is highly effective means for neutralization and removal of harmful substances from organism. The walnut offered by us is grown up in environmentally friendly natural zone where there are no factories and plants contaminating air. The climate of Budzhaksky steppes well influences growth of this culture in the south of Moldova, in Gagauzia. 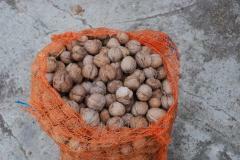 The nut is packed into mesh bags, approximately on 30 kg everyone. 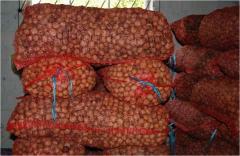 It is stored in well aired room with necessary temperature condition. 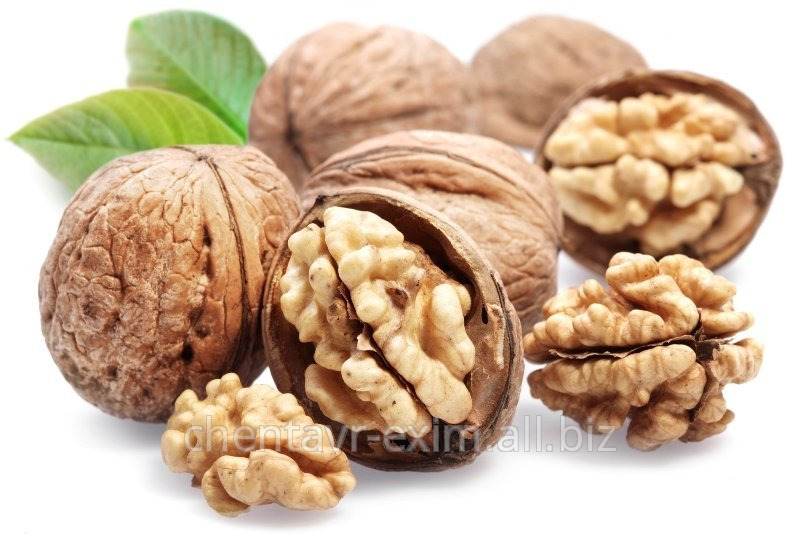 Unbelievable price on To sell walnuts, export, walnuts wholesale, walnuts in Moldova in Komrat (Moldova) company Chentavr-Exim, SRL.